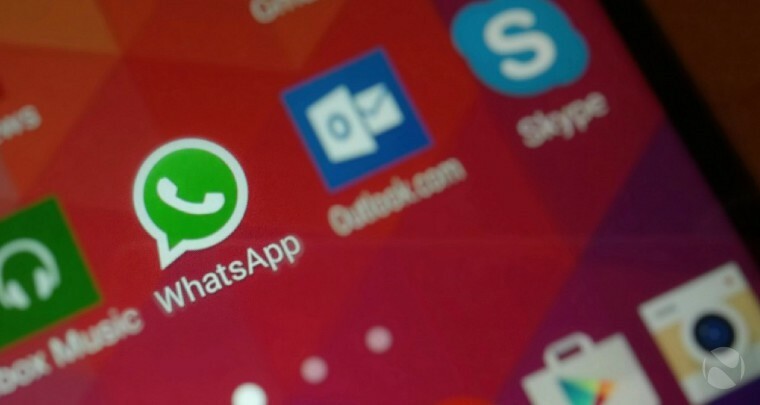 WhatsApp 2.17.162 for Android is now available for download. With the latest update, pinned chats are enabled by default. Also, you can now see your folders when you want to share a photo/video. There are other bug fixes and improvements for the app.